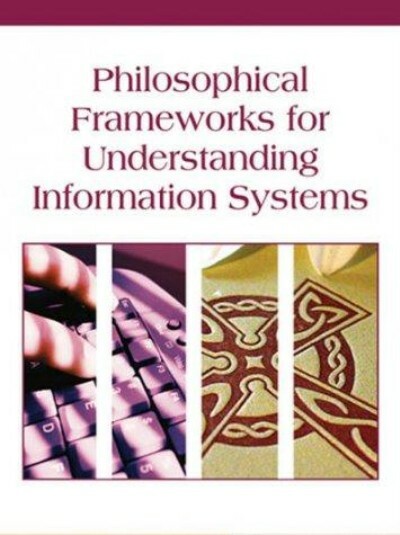 Philosophical Frameworks for Understanding Information Systems | Free eBooks Download - EBOOKEE! Posted on 2012-01-16. By anonymous. No comments for "Philosophical Frameworks for Understanding Information Systems".